the final presentations of the master's students' projects will take place. 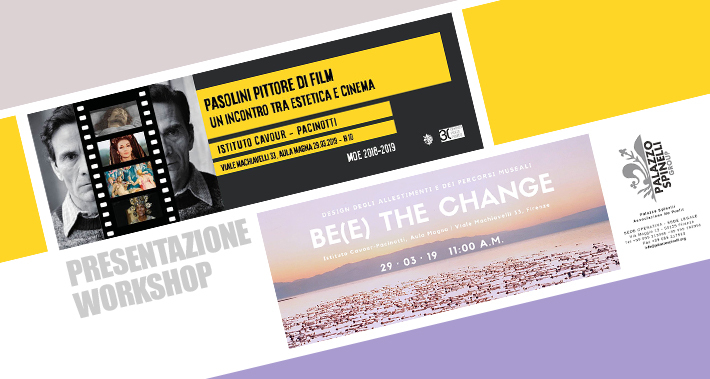 At 10 O'Clock the students from the Masters in Management of Arts and Cultural Events will present their exhibition project Pasolini pittore di film. 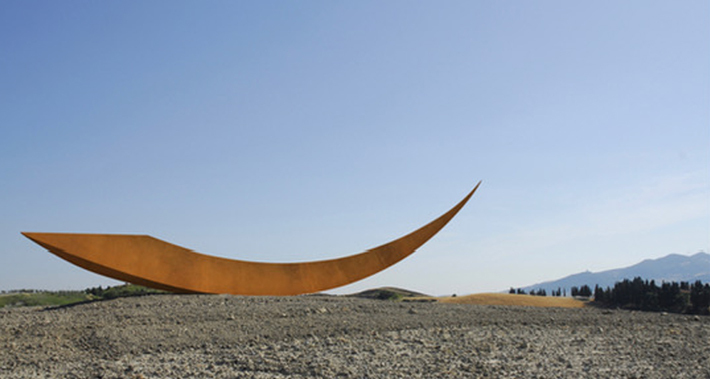 Un incontro tra estetica e cinema, created with their professor Diego Faa. 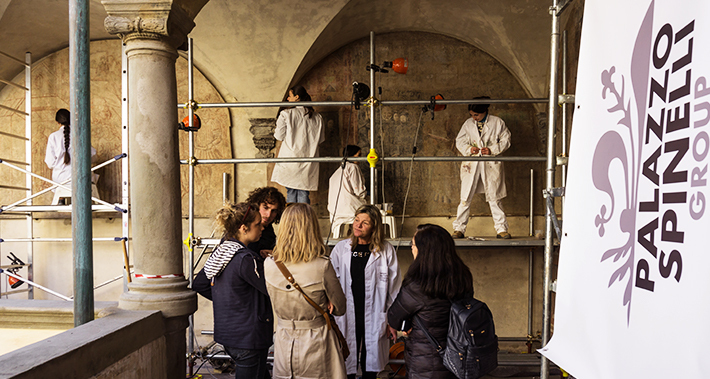 At 11 O'Clock students from the Masters in Exhibition and Museum Design will present their project Be(e) the change, created with their professor Marco Sorito.